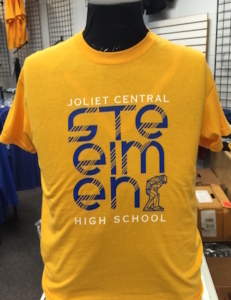 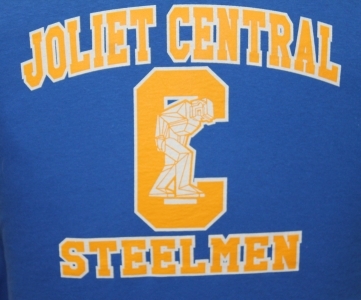 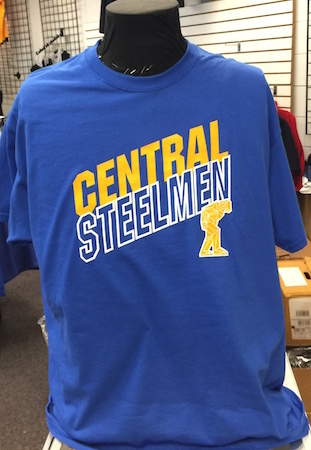 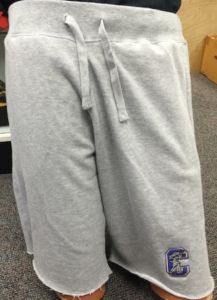 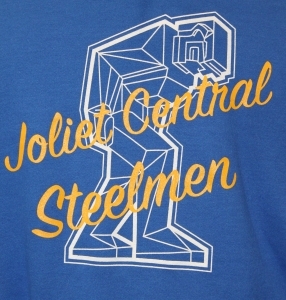 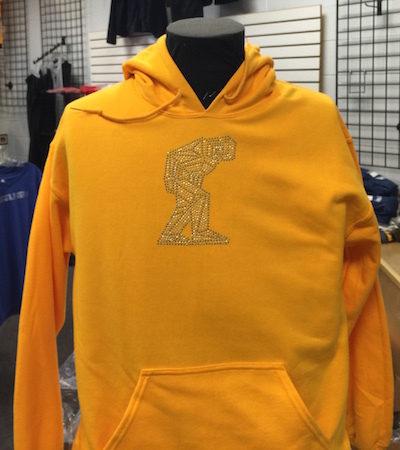 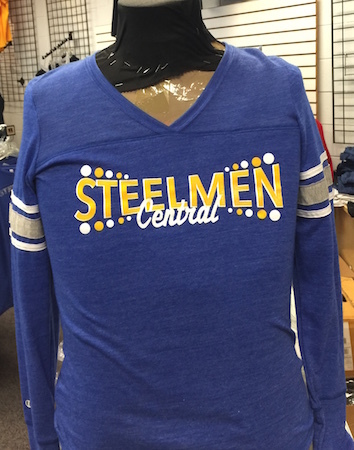 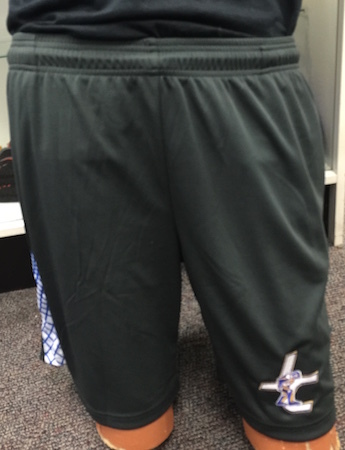 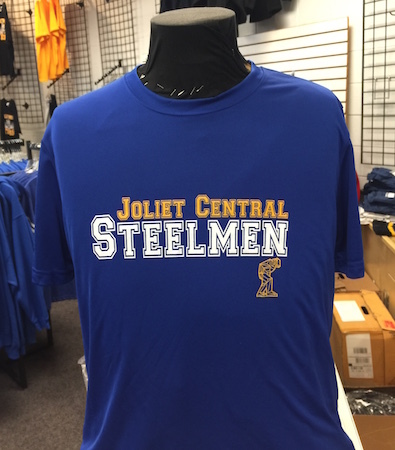 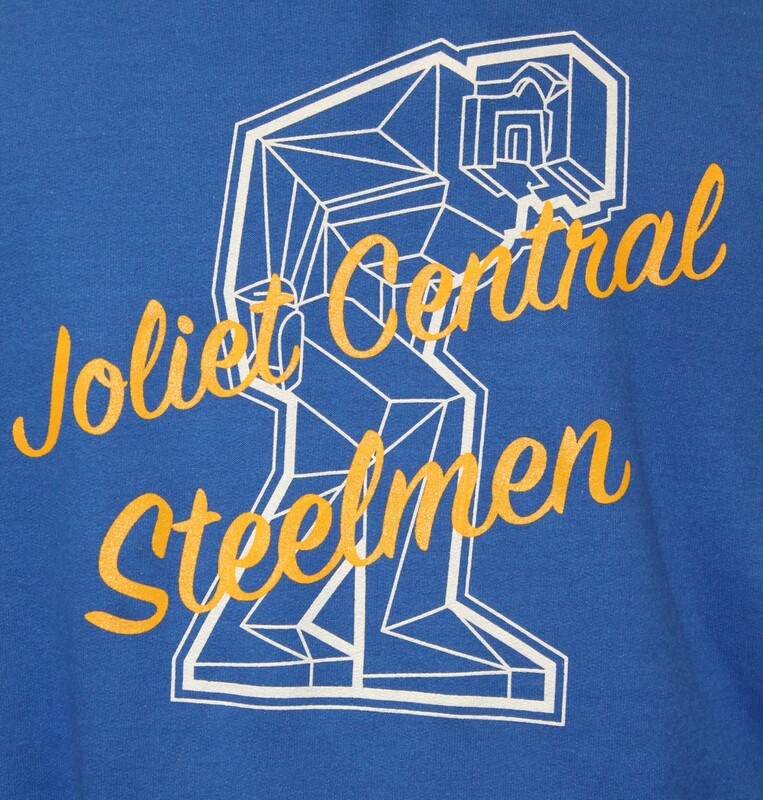 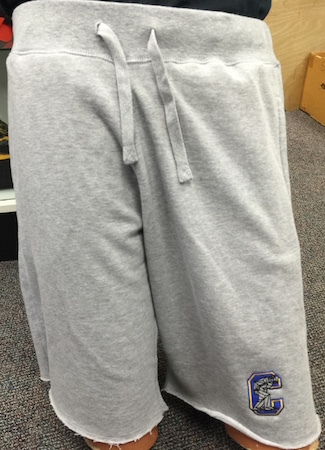 Joliet Central High School Spirit Wear available at Ken Woody’s. 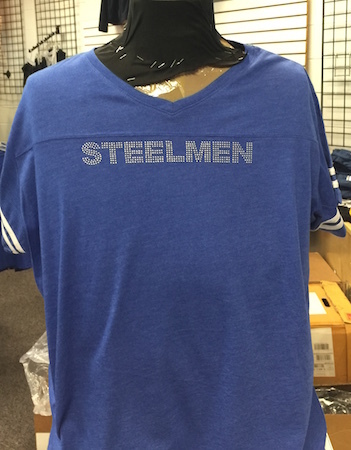 All t-shirts are Gildan 100% pre-shrunk cotton t-shirts in light blue with screen printing for $12.50 plus tax. 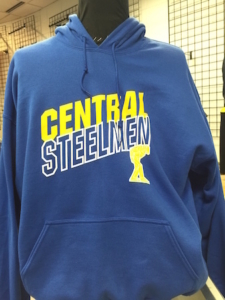 All hoodies are Gildan 50/50 pre-shrunk cotton in light blue or gray for $22.00 plus tax.